UU A Way Of Life: What is good spiritual practice? 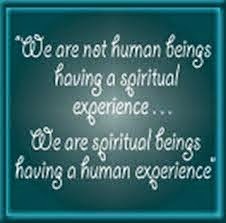 What is good spiritual practice? This morning, Monday, November 23, 2009, Rev. 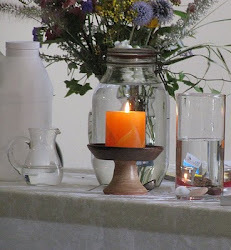 James Ford has a wonderful article on his blog about spiritual practice. It is well worth reading. If I get him right, he says there are two main components of good spiritual practice preparing and doing. He then says that there are three critical aspects of real spiritual practice ; you need to listen which requires a person to shut up, you need to practice regularly, and you need someone to check up on how you're doing. I learned a lot from reading Rev. Ford's article. I recommend it to you. Well I certainly engage in what one insightful U*U minister once described as my "alternative spiritual practice" quite regularly. There was a bit of a hiccup what with the one year long restraining order that Rev. Diane Rollert and the Unitarian Church of Montreal obtained on the basis of what I consider to be paranoid fantasies and/or perjurious lies but I am back in the saddle again as they say. It hereby invite more U*Us to check up on how I'm doing on U*UTube every now and then. There should be some more brand-spanking new videos of my ongoing "alternative spiritual practice" available in the coming days and weeks.